Often clothes are the main items that mess up your home. It covers the idle space which gives the impression of congest look. This happens when you have no place to collect your unclean clothes but no reason to worry as you can always make a place for your laundry. A four sided metal frame laundry bag will be like a ray of light in the darkness. All the laundry can be collected in a single bag. Strong metal frame and high tearing strength make them stable enough to endure the huge weight of the clothes. Homes will be much more organized when each corner of your room has a place for a storage rack. Further, they can be folded and stored also when not in use. 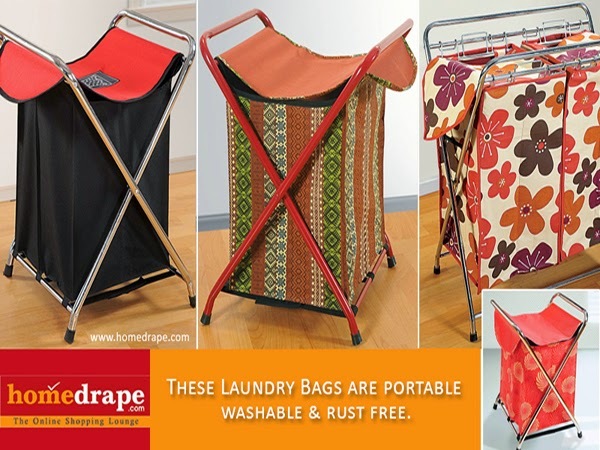 Some of the laundry bags are offered by homedrape so that you can organize a perfectly clean atmosphere around your abode. 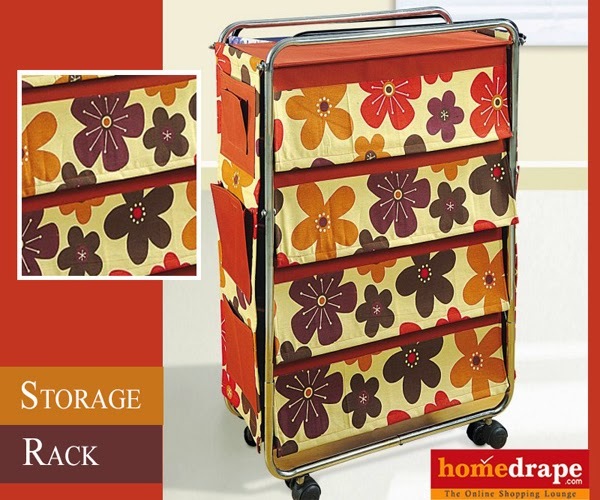 Every home can be accessorized with the matching colors of storage racks and laundry bags. Kids can maintain their own room with racks designed with childish themes. Toys, clothes and other small belongings can be all gathers in the racks to create a big space for your children to play in.